Work directly with us to construct the optimum print that suits your needs. Let a Cosine expert technician guide you through a step by step journey towards your engineering solution. 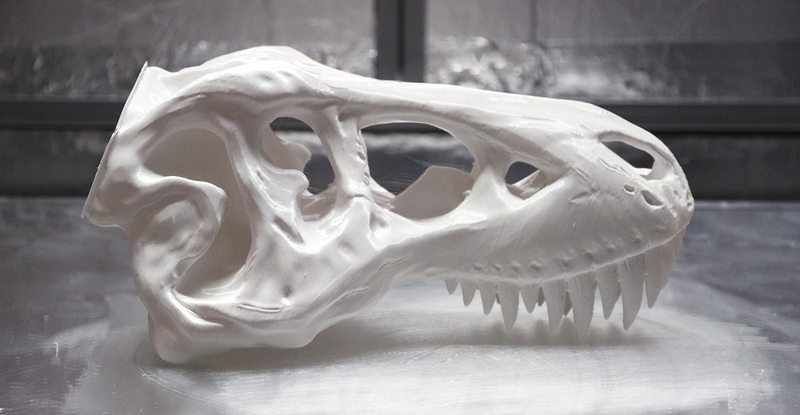 Immerse yourself in the 3D printer that can match the size of your ideas. 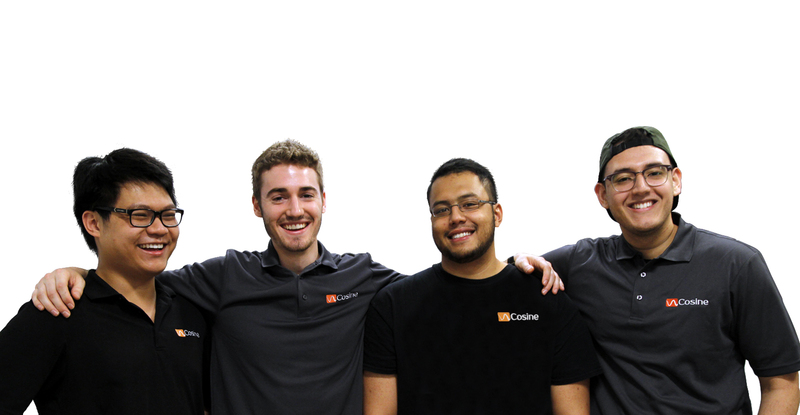 With the reimagined technology of our AM1 printer, we at Cosine Additive are shaping the world of 3D printing at a larger scale. SpaceX Crew Dragon dock with the ISS.